Mercy and Mason came in, at different times during the same month. Both had VERY bad cases of mange. We kept each for several months before shipping them off the Texas Humane Heroes in Austin. Within the same week of arriving Mercy was adopted by a 10 year old girl. 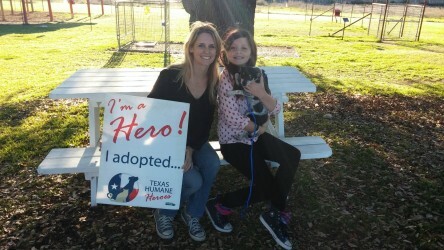 Mason was on Austin TV as Pet of the Week, airing March 11th, and was adopted right away. Here are some befor and after pics of each!